The 2019 Chevy Cruze is available at our Riverside dealership, Riverside Chevrolet. It has the sophistication and style that will light up the streets. Say goodbye to compact complacency and experience a spacious and inspiring interior. It is equipped with innovative safety features and all the technology you need to stay engaged and entertained on any commute. 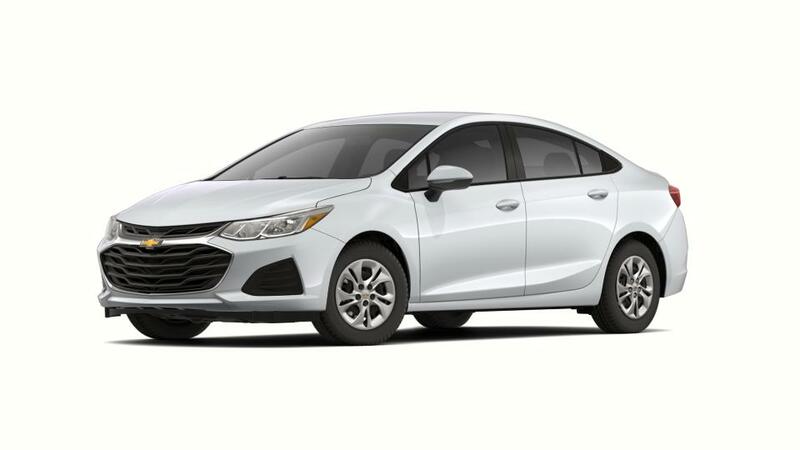 Riverside, the 2019 Cruze has a comfortable interior and its exterior is perfectly accentuated for highway adventuring. 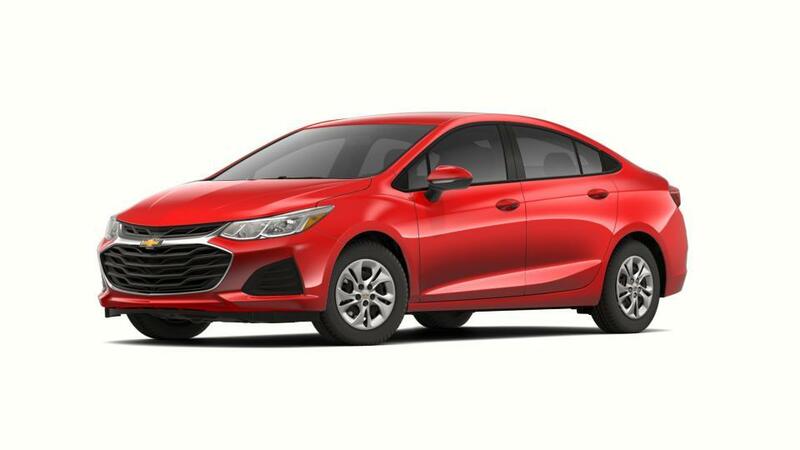 Drive the new 2019 Chevrolet Cruze in Riverside with style and confidence. So, what are you waiting for? Visit our Riverside Chevrolet Cruze dealership for a test drive today!